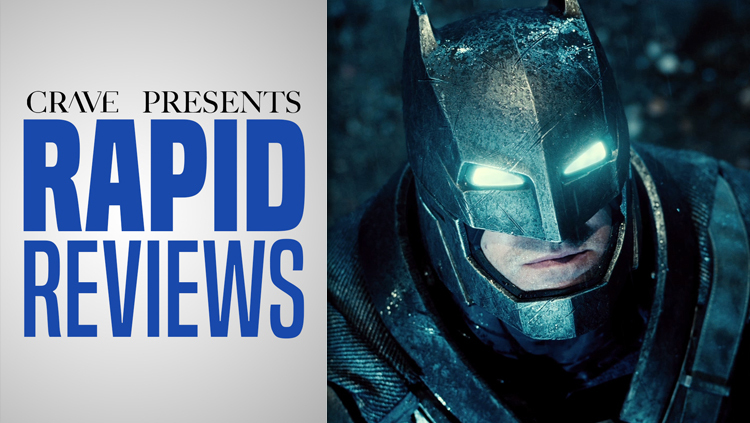 Rapid Reviews | What Were The Five Worst Movies of 2016? 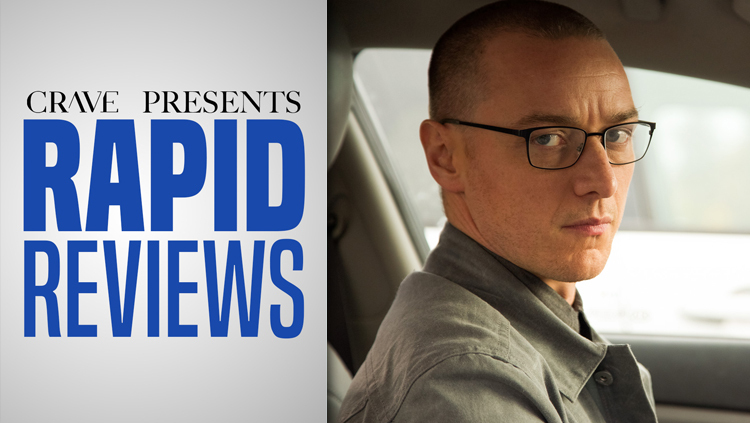 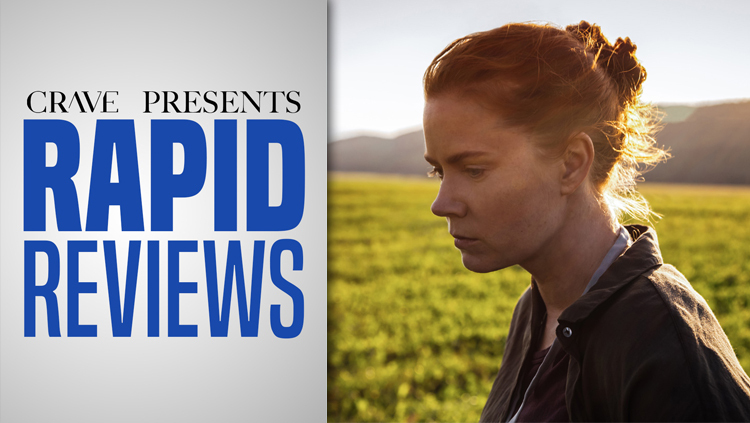 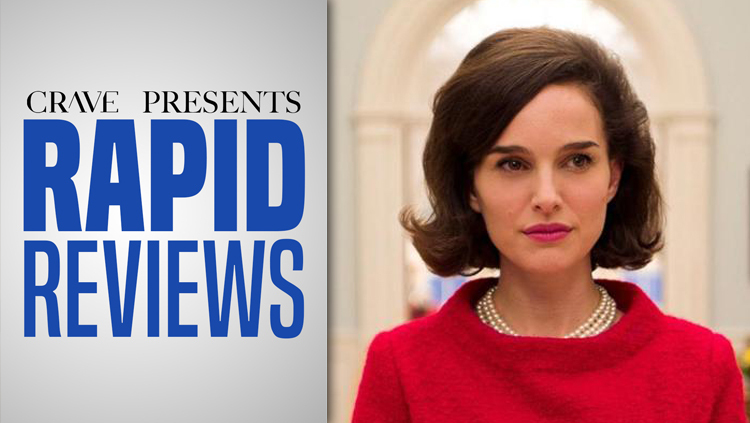 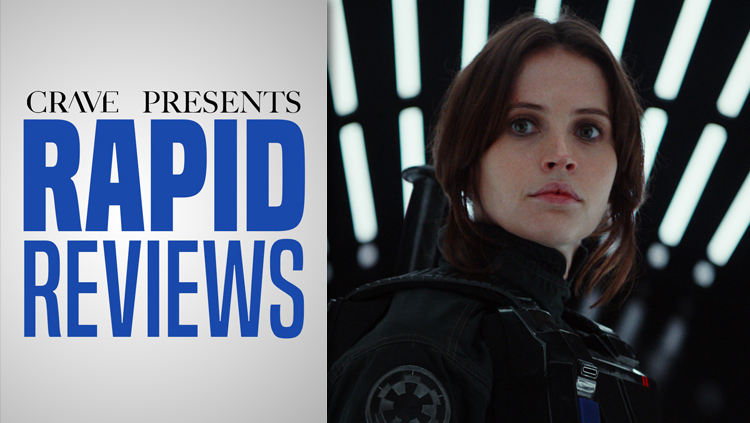 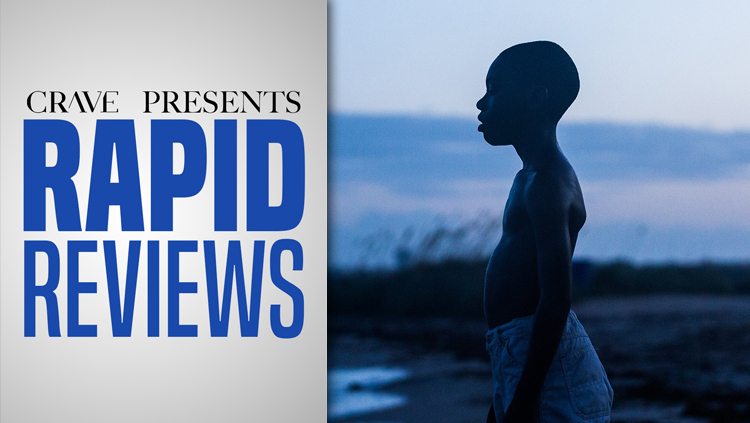 Rapid Reviews | What Are The Five Best Movies of 2016? 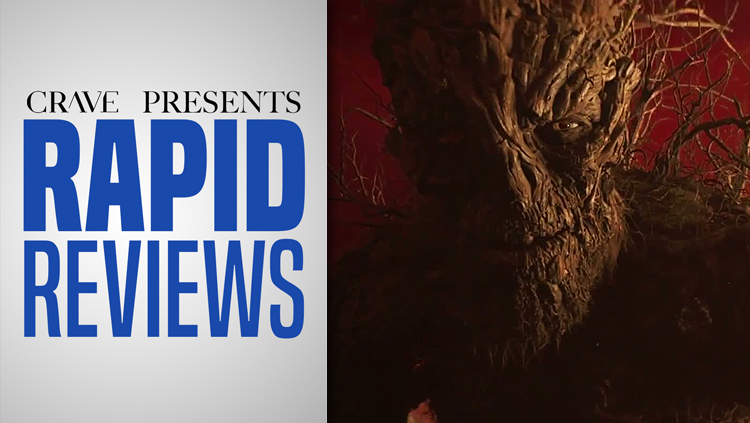 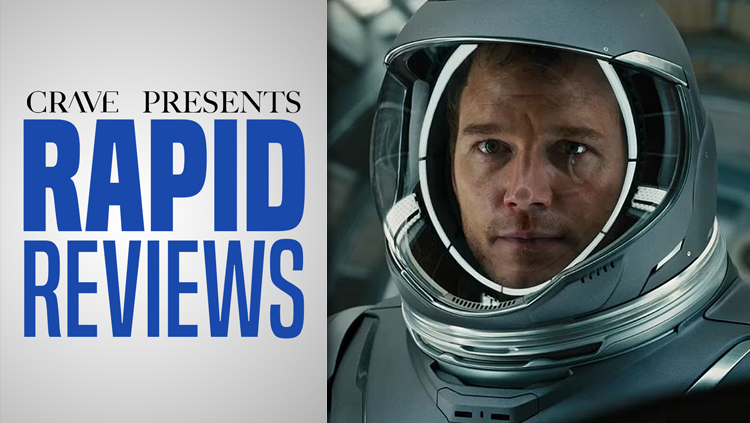 Rapid Reviews | Why is ‘Passengers’ So Danged Creepy? 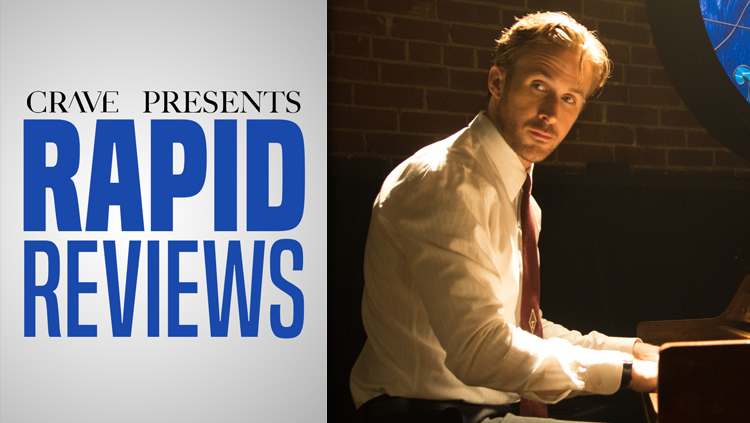 Rapid Reviews | Is ‘La La Land’ Really That Lovely? 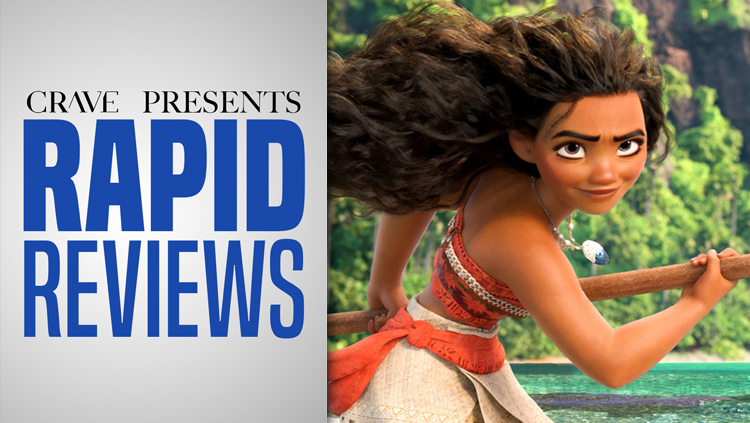 Rapid Reviews | Is ‘Moana’ Really One of Disney’s Best Movies?